Some of the speaking events featuring, hosted or moderated by the The Law Offices of Chirag D. Mehta, LLC. 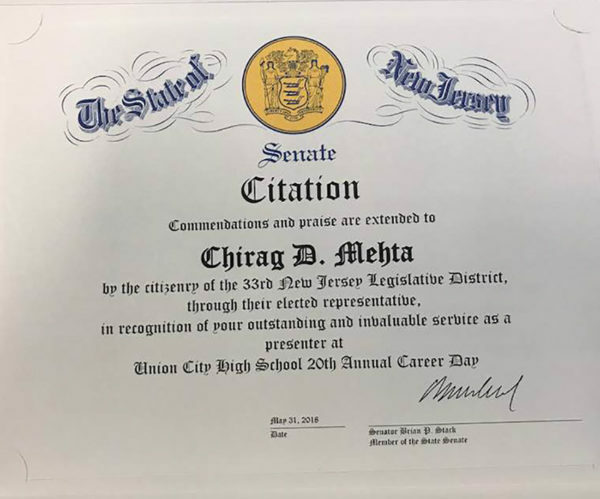 UNION CITY NEW JERSEY ANNUAL CAREER DAY - MAY 31, 2018 - pictured below are both the Career Day Brochure and the Citation I received. On April 13, 2017 I participated in a Legal Night Question and Answer program hosted by the Garden State Bar Association and the NAACP in Edison, New Jersey. 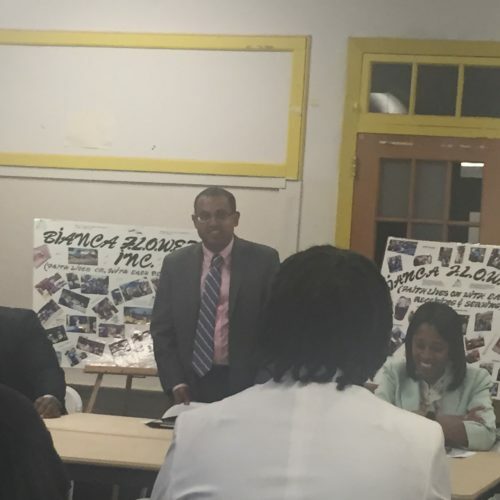 Members of the local NAACP chapter filled the room and they asked about a variety of legal topics including: estate planning, small business formation, expungement of criminal records, and the integration of criminal law and immigration law. I spoke about the change in the expungement law reducing the amount of time needed to wait after a conviction to file for an expungement. In addition, I spoke about how many acts would not be classified as crimes under the New Jersey Criminal Code, but could subject a person to deportation under Immigration law. The audience was engaged and I enjoyed participating on the panel and informing individuals of changes in the law that have a direct impact on their lives. This was my second event for the NAACP and I look forward to speaking at my next event in Elizabeth, NJ in May. Hosted by attorney Chirag D. Mehta, Esq. October 16, 2014. 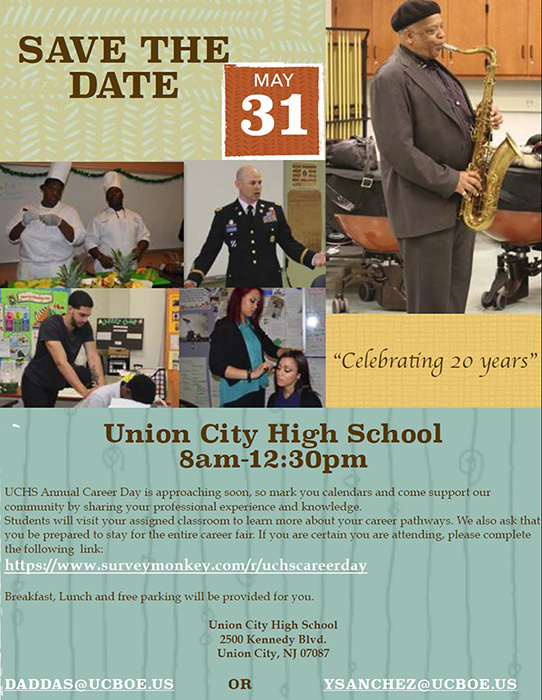 “Raw Law” Street Law in the 21st Century sponsored by the United Youth Counsel, Inc.